It’s St. Patrick’s Day week. I couldn’t help but check out what Costco has available for the holiday. This year the Irish style bangers they are offering are from Sausage by Amylu – I have shared about them in my past Costco Food Finds posts. If don’t know what bangers are, they are sausage. I often heard that term used when describing sausage in English and Irish cuisine. Irish-style bangers are generally light in color. They are mild, in that they are not very spicy – far from a spicy Mexican chorizo. They can be served with breakfast. I think their most powerful application is in Bangers & Mash. That is simply these sausages served with or on top of mashed potatoes. It’s a simple, yet comforting combination. Here is what is on the ingredient list for these bangers: All-Natural Pork, Water, Cracker Meal, Seasonings (Salt, Spices, Natural Flavor, Lactic Acid). The words “all-natural” are only defined by the one you placed it on the label, not the government. 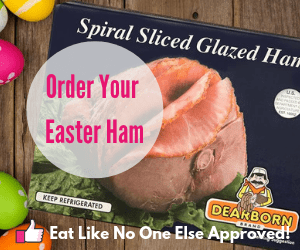 In this case, they consider All-Natural Pork to contain no artificial ingredients and minimally processed. 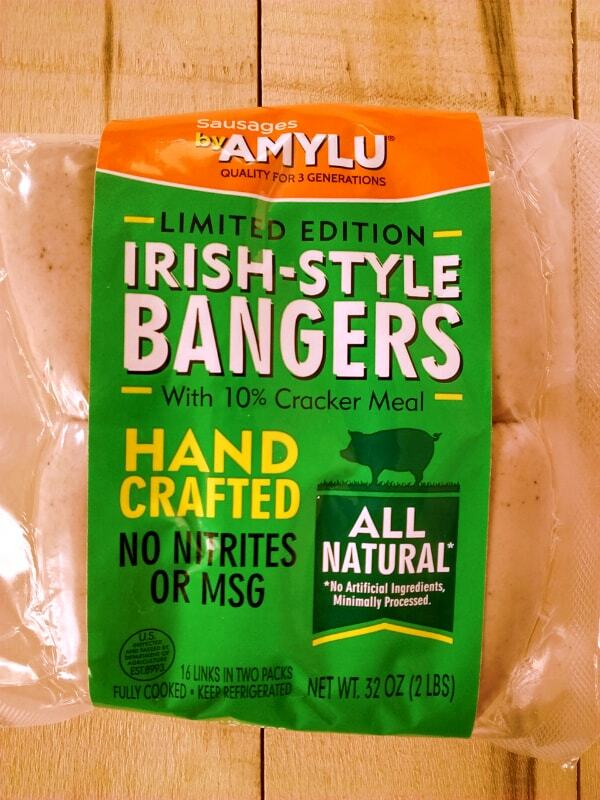 Are Amylu Irish-Style Bangers Gluten Free? They do contain wheat (the cracker meal) so they are not gluten free. The cracker meal is used as a filler and binder. 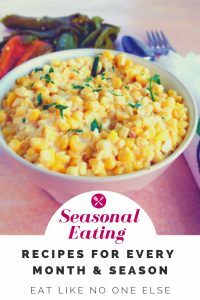 It is exactly what it sounds, crushed up crackers made into a meal. No so yummy on it’s own but is what the sausage needs. This sausage contains 10% cracker meal. This is average for any of the Irish bangers I have bought. No nitrates have been added. Nitrates are used to preserve meat, giving it a longer shelf life. These had a use/freeze date on them for about 6 weeks from when I bought them.. 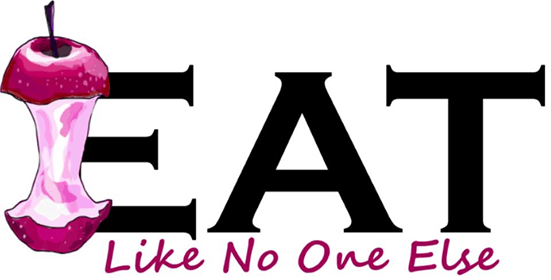 Some meat that has had sodium nitrate added to it, can last for months and months. Many believe that these preservatives are very bad for us. I avoid them whenever I can. There is also no MSG in the sausage. A lot of cheaper brand sausages, especially lot of your store brand stuff contains MSG. I know of people who have allergies to MSG. Bang was the sound my taste buds were making. These are delicious. My wife liked them better than the brand Costco offered last year. They were well seasoned. Juicy (I appreciate that the packaging said don’t overcook them). They have a skin around the meat on the inside that gives them a nice bite. I appreciate that and I know a lot of fellow Michiganders appreciate that – just visit sometime and see how many Coney dog restaurants we have serving dogs with skin on them. 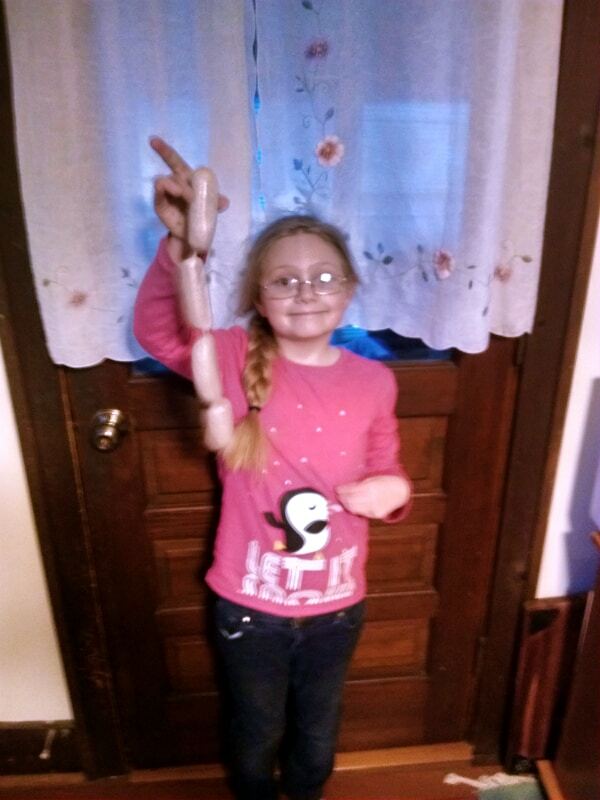 My daughter loved that the bangers were attached to each other like she has seen in so many cartoons (usually with a dog in toe). Sorry for the dark picture, it was dark outside! How to Cook Amylu Irish-Style Bangers? The sausage comes fully cooked. You just need to reheat them and brown them. I have only cooked them on the stove top in a frying pan. You start with some water, about ½ inch to re-heat them. When the water runs out, you can turn the heat high to brown the sausage, watching and turning it, so that it doesn’t burn. I highly recommend serving them as a traditional Bangers and Mash. 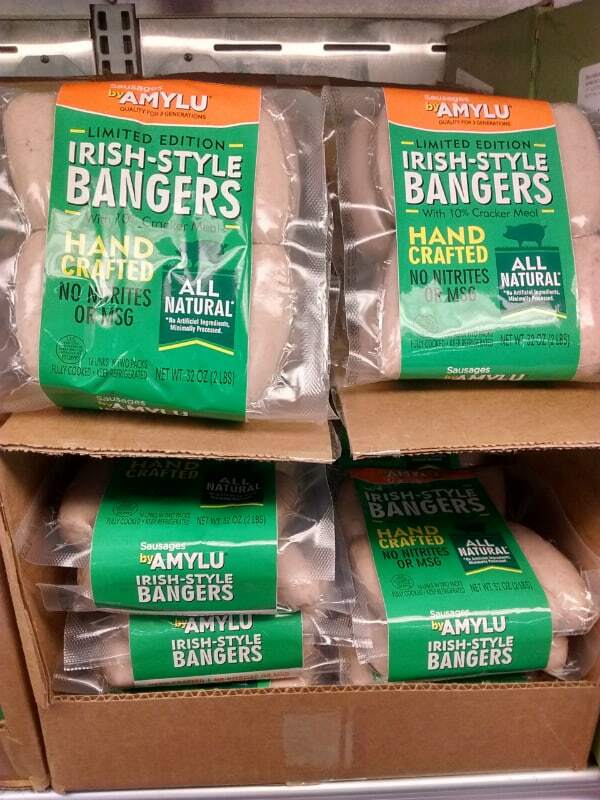 How Much Do Amylu Irish-Style Bangers Cost? I found a two-pack of 8 links each going for $6.59. Each pack contains 1 pound of bangers. The brand Sausage by Amylu is part of ATK Foods. It’s CEO is Amylu Kurzawski. They are based out of Chicago, Illinois. They own and operate their own manufacturing plant. Other companies produce their product in plants own by someone else, who manufactures multiple brands and products. They have complete control over the production of their product. Their Irish Bangers are a limited edition product, only available for St. Patrick’s Day. So enjoy them while you can. Thy can be frozen for up to 3 months. Previous Post: « What is Carrageenan in Chicken?